Bangalore is the center of India's high-tech industry and is known for its parks and nightlife. But apart from that, it is also a city that has many romantic restaurants. Love is one of the most beautiful feelings and what is better than spending an amazing evening with your loved one. Celebrating love is not just restricted to Valentine's Day, as it is rightly said - Love is in the air. We always want to make our partner feel special and give them the best. Look no further! 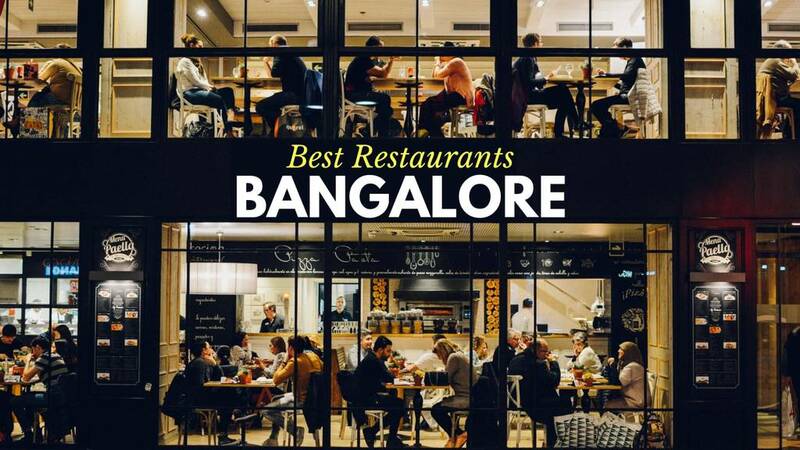 Here is a list of the top 10 romantic restaurants in Bangalore where you can spend some private time with your companion and experience the best dining. The Rogue Elephant was once an old house with large gardens. The garden space has been reconstructed to make an open and cozy restaurant. 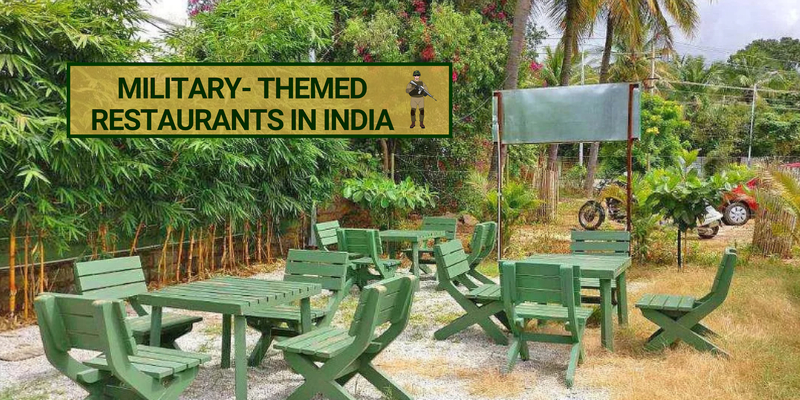 It is surrounded by lush green trees and rustic furniture giving vintage vibes. The monsoon here just adds to the place and it makes The Rouge Elephant a perfect spot for couples to come and enjoy a beautiful evening. The hospitality is another plus here and one often tends to spend more time than actually decided. 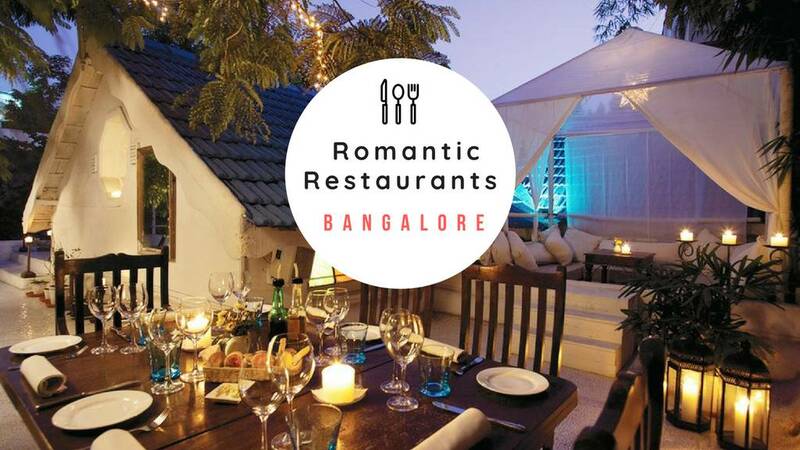 It's one of the most romantic places in bangalore for dinner. 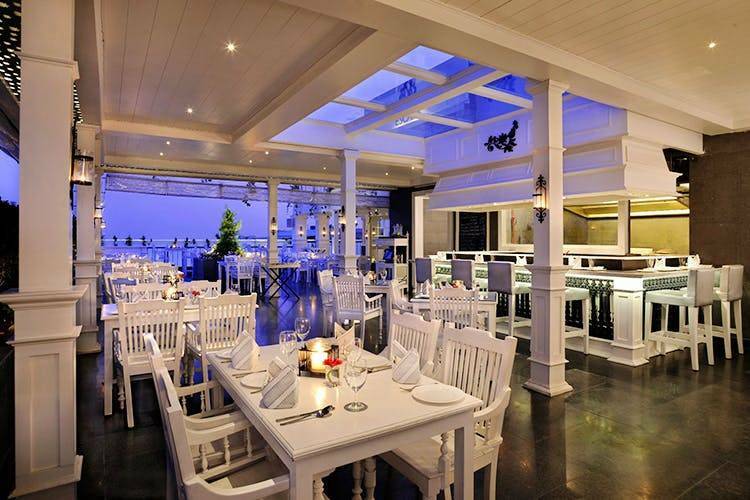 When it comes to romantic restaurants, this place has to be on the list. Fava has an outdoor seating area overlooking the UB City sky deck and a modern indoor area having gorgeous chandeliers with a touch of luxe. 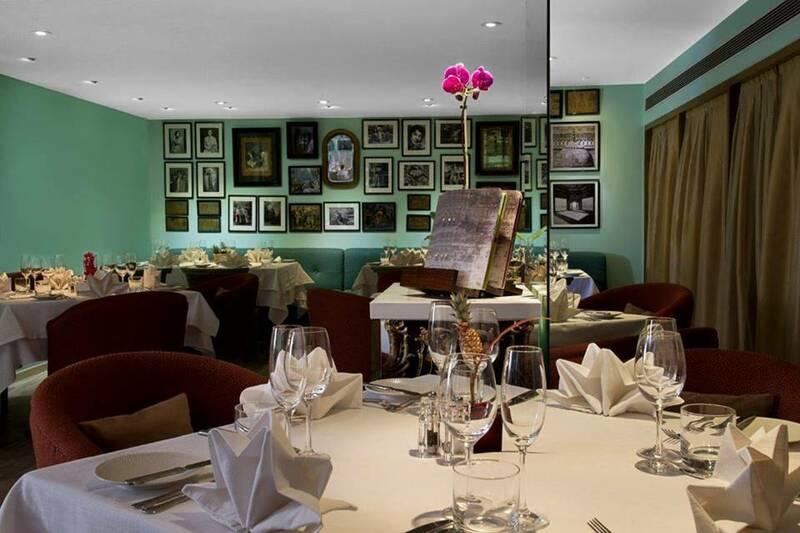 This place lifts up the mood instantly and focuses on exceptional cooking. Highly crowded on weekends, it is recommended to reserve your table as this place is not the one to be missed. This place needs no introduction. Olive Bar And Kitchen is one of those few places that excel in every field, be it food, drinks, hospitality or ambiance. 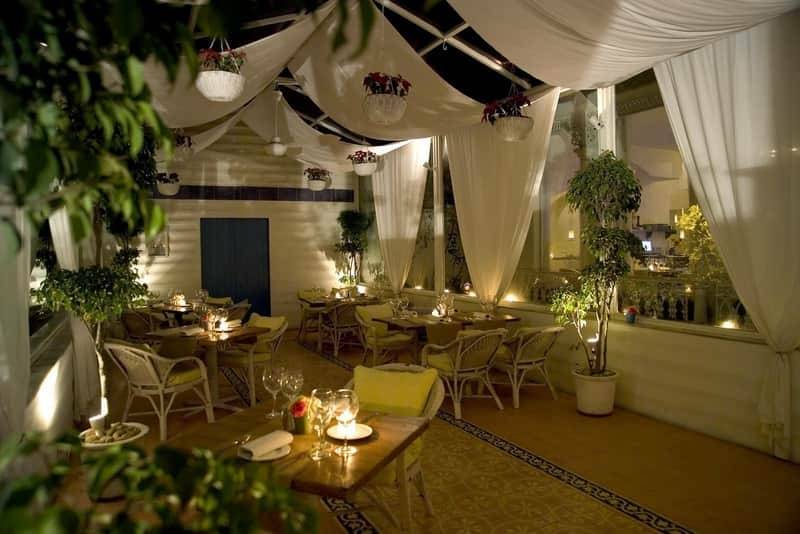 The place offers gorgeous white and soothing interiors that give you Santorini vibes. 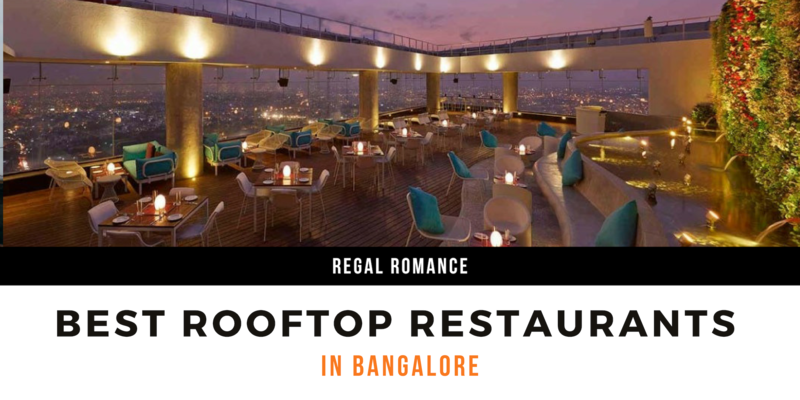 With beautiful outdoor seating area and dim-light candles, this place fits perfectly in the list of romantic restaurants in Bangalore. It's th perfect place for candle light dinner in Bangalore. Wanna treat your girl like a Queen? Wanna feel like a King? Well, we have found a perfect spot for you. 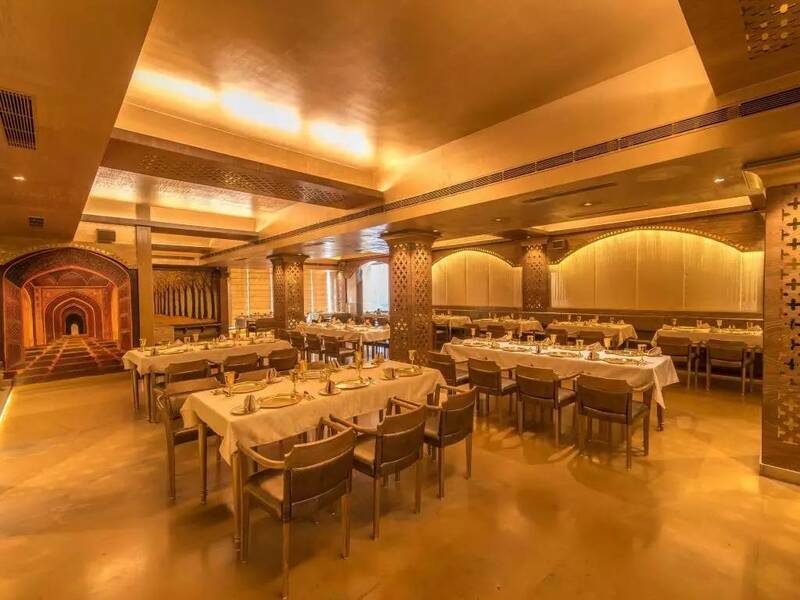 As the name says, this is a gold themed restaurant with gold themed walls, gold cutlery, glittery curtains and throne-like chairs that instantly lights our eyes up and gives a calming effect. Jalsa Gold will transport you to the Mughal era and offers an experience of a lifetime. 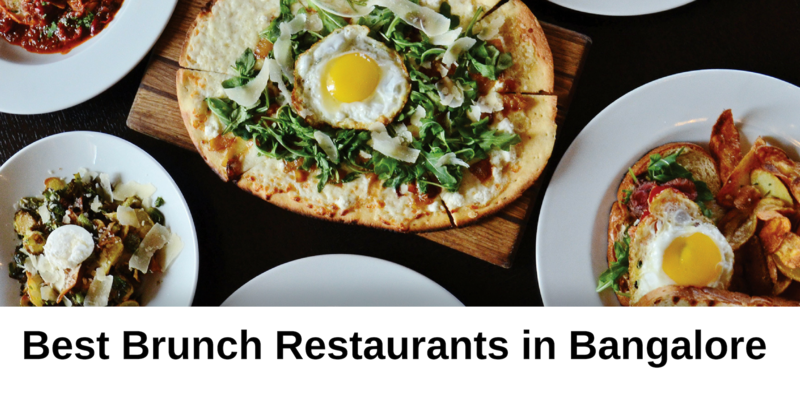 Blue Terrain is a fine-dining outlet serving a huge variety of dishes and drinks. The outdoor area has a spacious shamiana-like seating with lit-green trees. The other seating area of Blue Terrain has a pool in the middle. Both the seatings offer a great experience under a blanket of stars on a beautiful night. 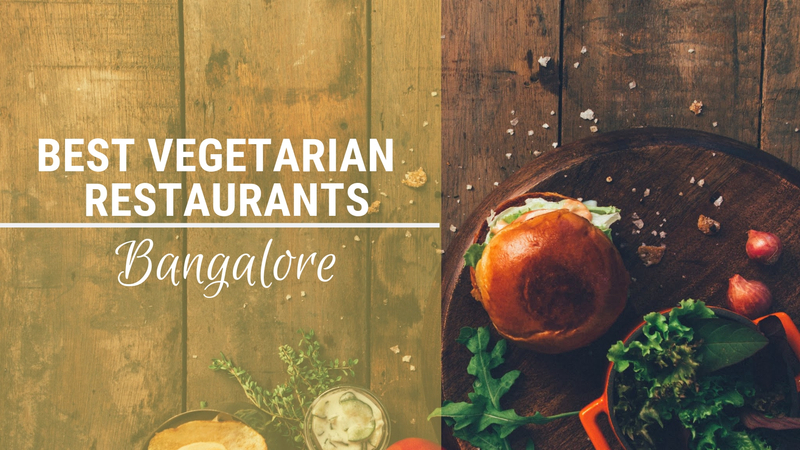 Romantic dinner in Bangalore definitely points out to Blue Terrain as it's one of the best restaurants you can go for when it comes to deciding a date place. Among the hustle and bustle of the city life, one needs to relax and unwind. Chavadi is one great escape to spend a beautiful night with your loved one close to nature. 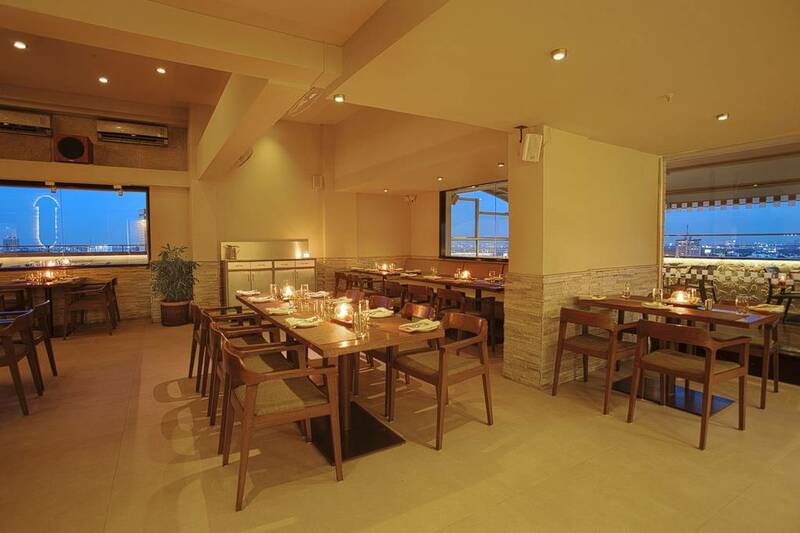 Located on the rooftop, this outlet has a peaceful ambiance and every corner has adequate natural light. 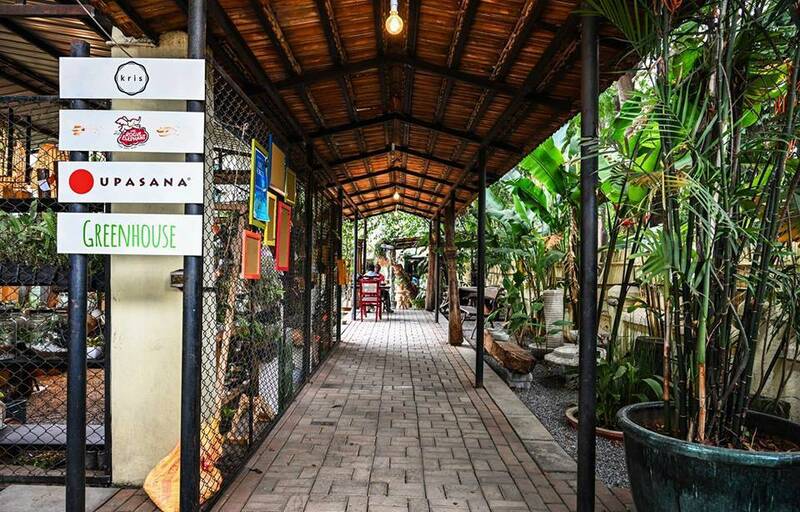 Chavadi has colorful and quirky decor and gives a unique and rememberable experience to its customers. 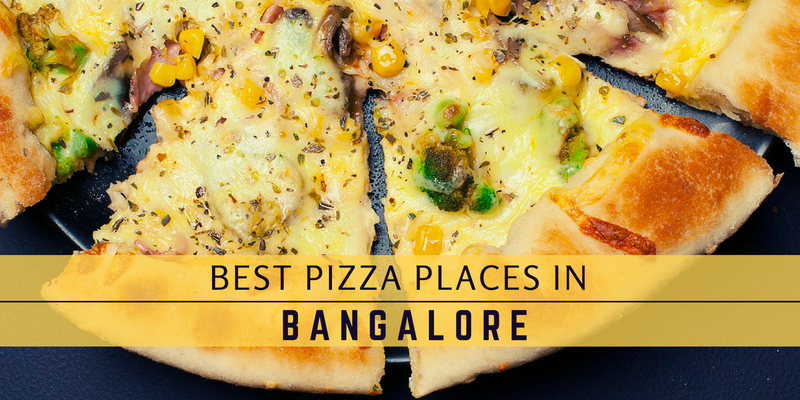 Rated as one of the top romantic restaurants in Bangalore, Toast & Tonic lives up to all the hype. This is a small and cozy place with beautiful decor and an even better wooden bar. 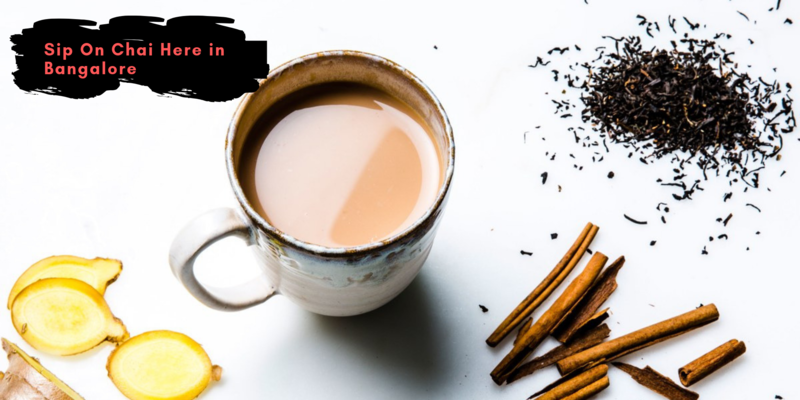 The cafe welcomes visitors with an enchanting and warm atmosphere and the hospitality is at the top. Don't forget to reserve your table here as it is mostly full house. 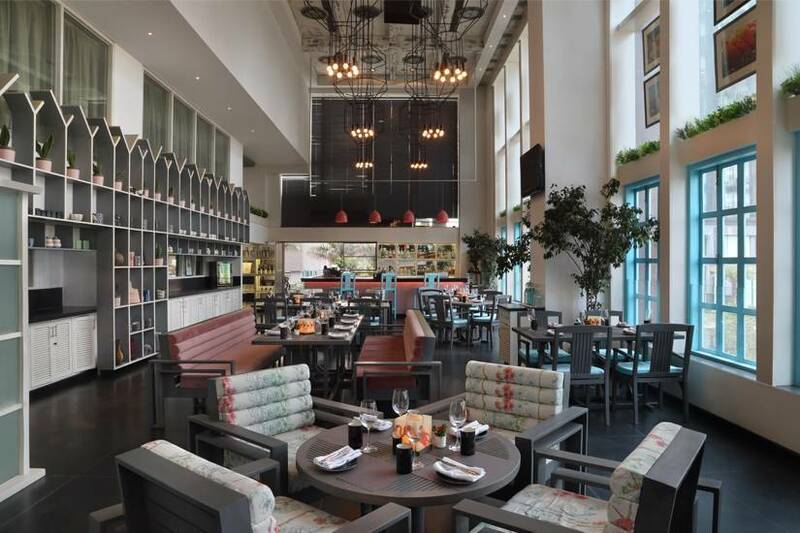 Located in the UB city, Caperberry offers exceptional food and has a very few tables. Therefore, a table reservation is required. The place has elegant decor, walls with beautiful vintage paintings, candlelit dining and good vibes. 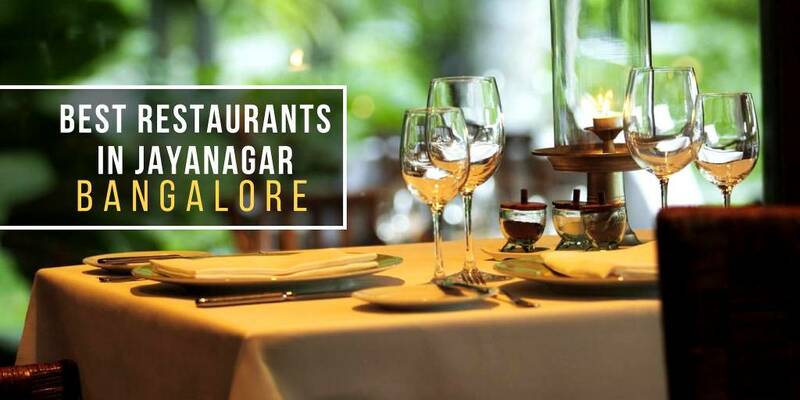 It perfectly fits into the list of top romantic restaurants in Bangalore as it is made to meet the wishes of happy couples. Bricklane is a huge rooftop cafe that has indoor sitting with glass windows and doors adjoining the outdoor seating area. The interiors are all white and the place has a bar in the center with high-raised chairs and tables. The simplicity of the dining area, beautiful shrubs, and small decor trees are the USPs of Bricklane. With candle centerpiece and soft rock music, this place sets the mood for a dinner date. Another perfect restaurant for a candle light dinner in Bangalore! Located on the 13th floor, Ebony is one of the few restaurants known for giving a breathtaking view of the city's skyline from the dining table. 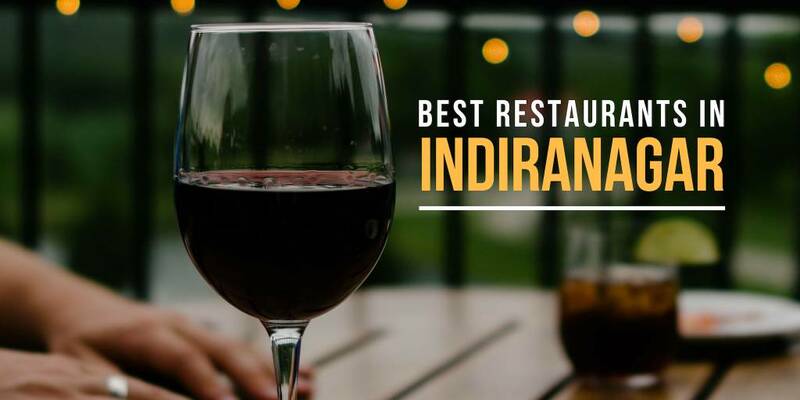 Enjoy a beautiful dinner and some finest liquor with your beloved one or come for a family dinner, this place serves every mood and occasion. Don't forget to reserve your table if you wanna enjoy the stunning view with delicious food. 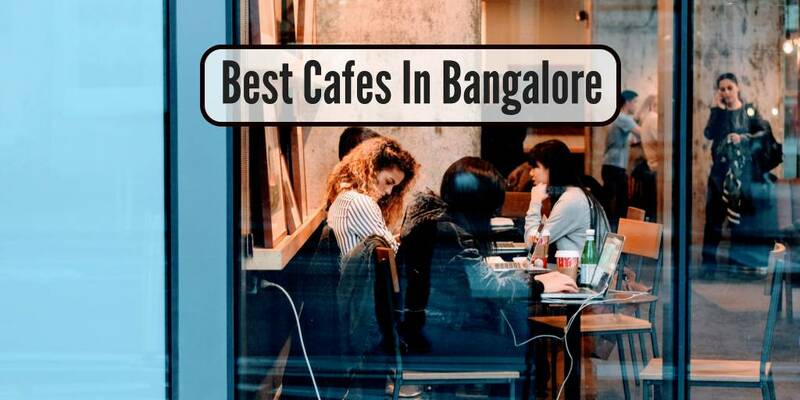 Ebony has to be one of the best ambience restaurant in Bangalore as you'll be amazed to their restaurant environment, interiors and what not. 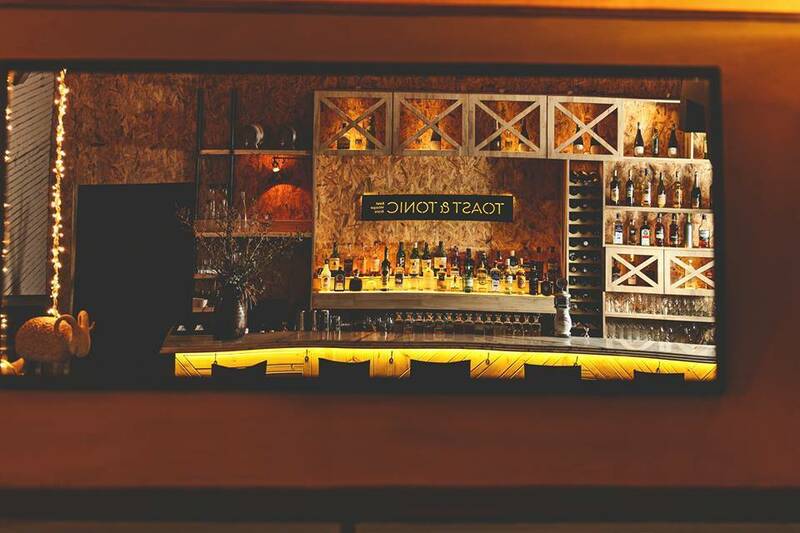 One of the most hyped and best ambience restaurants in Bangalore, Hoot offers a quirky ambiance with open sky seating and a poolside bar to make things even better. The place also has a massive micro-brewery where they serve some amazing beers. Located on Sajrapur Road, Bangalore, this 40,000 square feet place is making waves around the city. The view from the top will mesmerize you, this place is filled with small ponds, a library, and ultra quirky seating arrangements. Most of the décor is made out of rusty iron or wood giving a raw feeling to the entire experience. While the menu is packed with twists in each of the dishes. 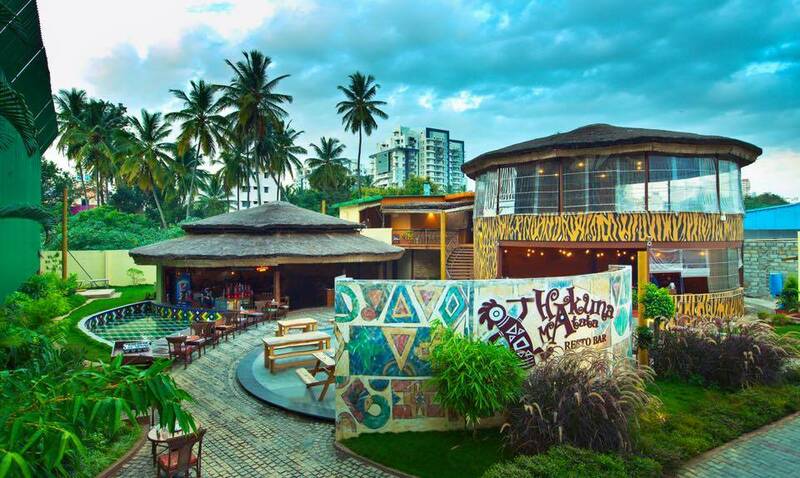 Most popular, reputed and one of the best romantic restaurants in Bangalore, Hakuna Matata is exuberant in its ambiance and the feel-good factor it gives you as the name suggests. There’s an indoor and an outdoor section which accommodates most of your whims and fancies. You can team your seafood meal with some very fancy but reasonably priced cocktails alongside some great company in this suave yet peppy tropical paradise in JP Nagar. The confusion must have ended now. So, what are you waiting for? 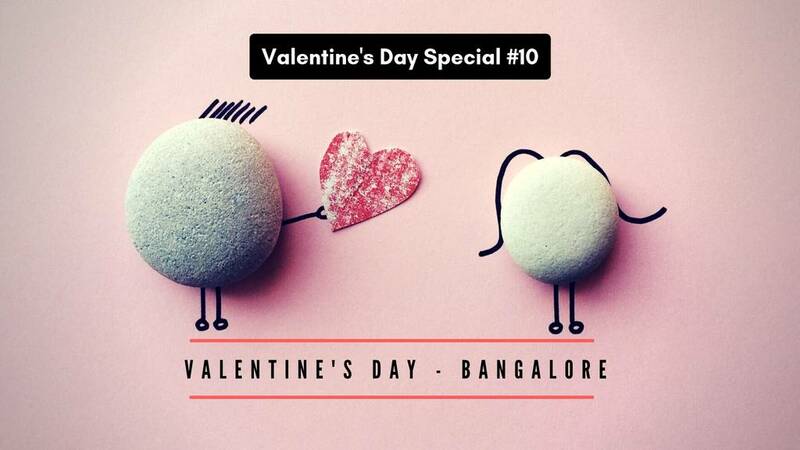 Reserve a table, get ready, head over to one of these outlets and enjoy the time of your life with your special one. Q. 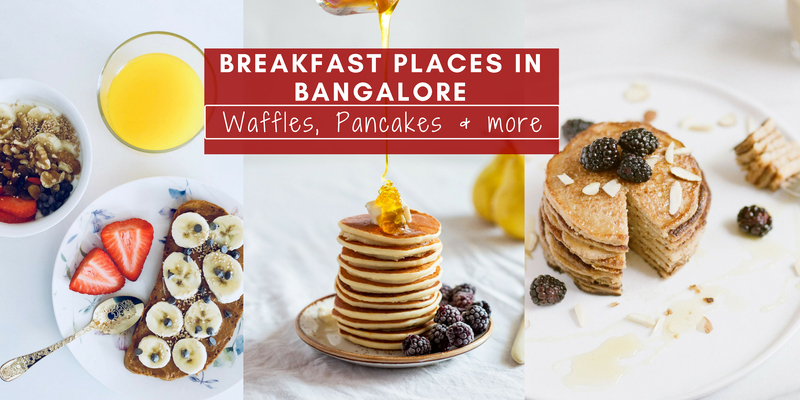 What are the best places in Bengaluru to eat street food? Q. 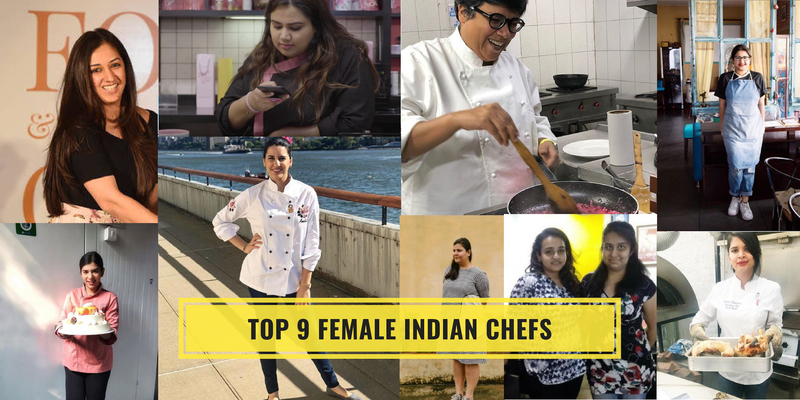 Where can I find Gujarati Farsan and Gujarati Street Food in Bangalore?